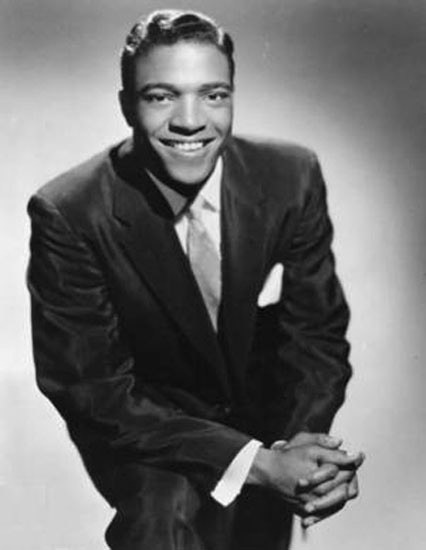 The song “Little Bitty Pretty One” was written and first recorded by Bobby Day, which was the professional name of singer, songwriter, and producer Robert James Byrd (“Rockin’ Robin,” “Over and Over“). The song was made popular, though, by Los Angeles-based singer Thurston Harris. On the recording, Thurston is accompanied by The Sharps. (That was their name at the time. Harris had been with them when they were the Lamplighters and Tenderfoots. 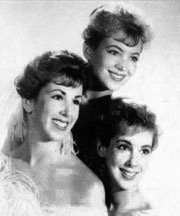 They went on to become The Rivingtons and had success with novelty songs such as “The Bird’s the Word” and “Papa-Oom-Mow-Mow.”) In 1957, Harris’ version of “Little Bitty Pretty One” went to #2 on the R&B Chart and #6 on the U.S. Pop Chart. 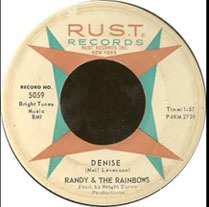 It sold more than one million copies and was awarded an RIAA gold record. 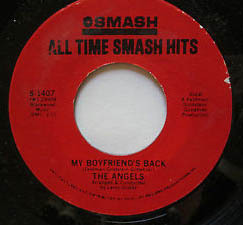 There have been covers by many artists, including versions by Frankie Avalon, Frankie Lymon, Clyde McPhatter, The Dave Clark Five, The Jackson Five, Freddie and the Dreamers, Cliff Richard, The Doobie Brothers, and Aaron Carter, among others. The song has been featured in commercials and in the films, including The Princess Diaries, Christine, Matilda, Indiana Jones and the King of the Crystal Skull, and Last Vegas. Please click here for the Daily Doo Wop YouTube channel, to which you can subscribe. Thank you for stopping by The Daily Doo Wop. 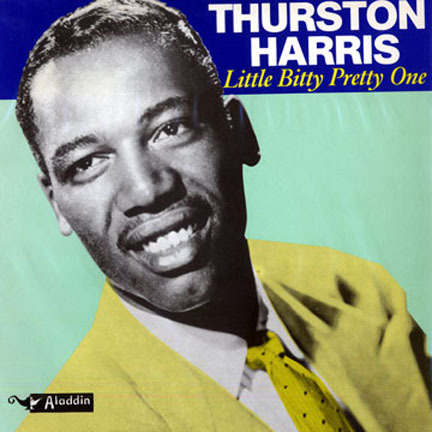 Hope you enjoyed “Little Bitty Pretty One” by Thurston Harris.